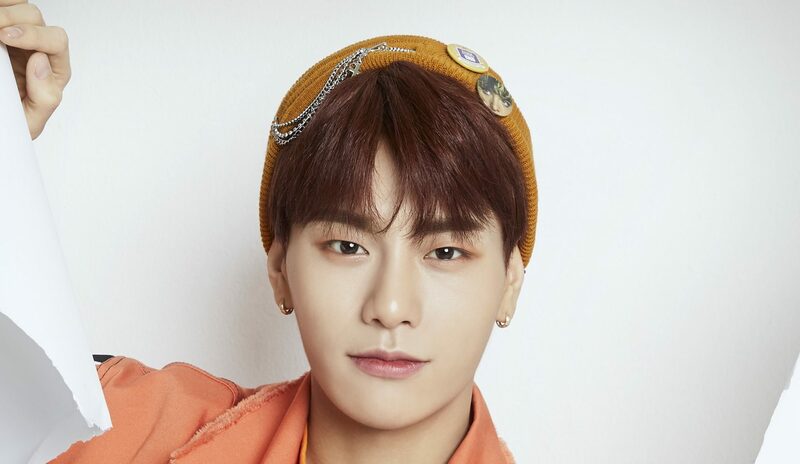 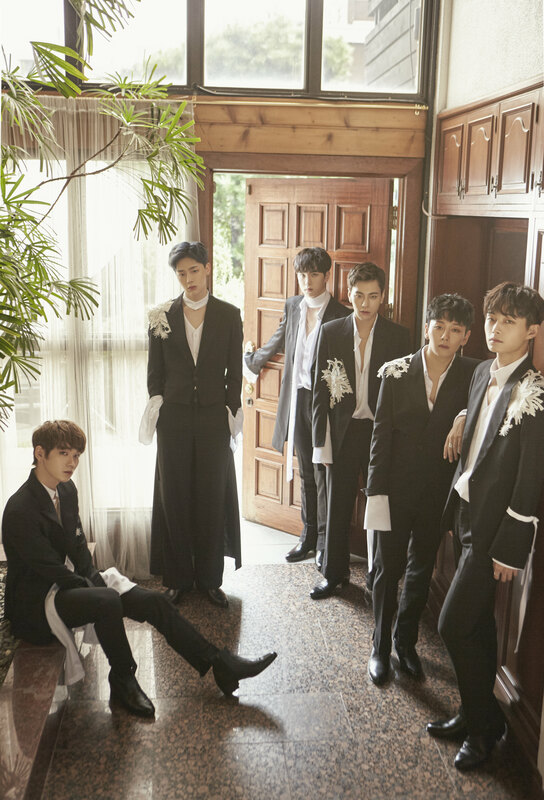 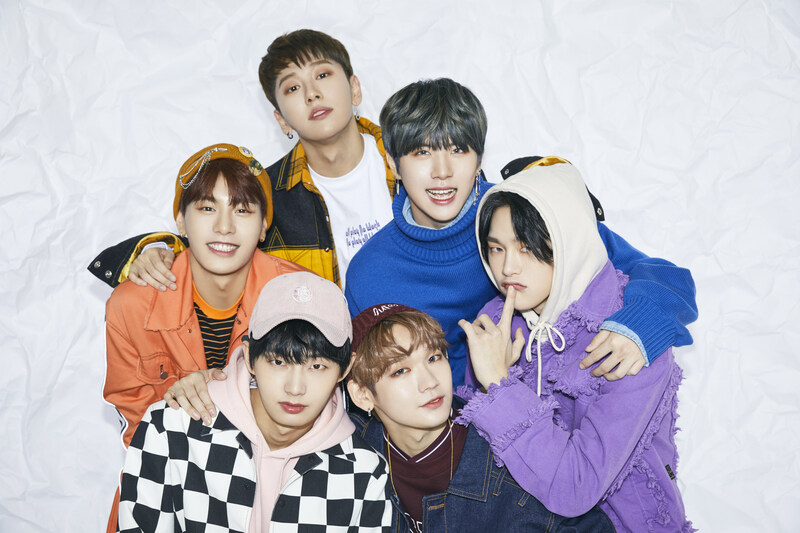 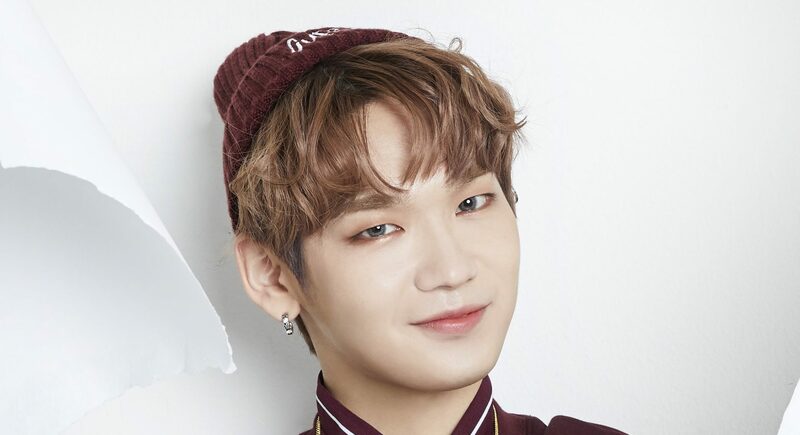 JBJ (제이비제이) from Just Be Joyful (제일 바람직한 조합 – Jeil Baramjikan Joha) is a 6-membered boyband consisted of Produce 101 S2 contestants who didn’t finish in the top 11 in order to debut with Wanna One. 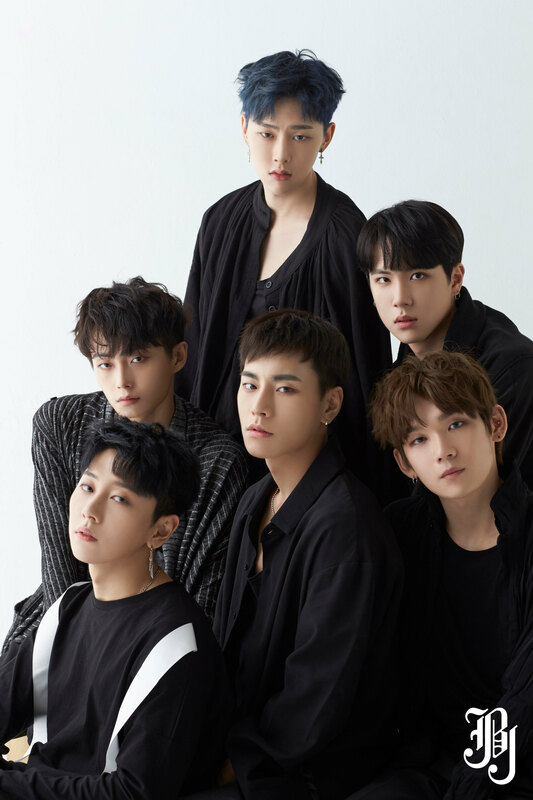 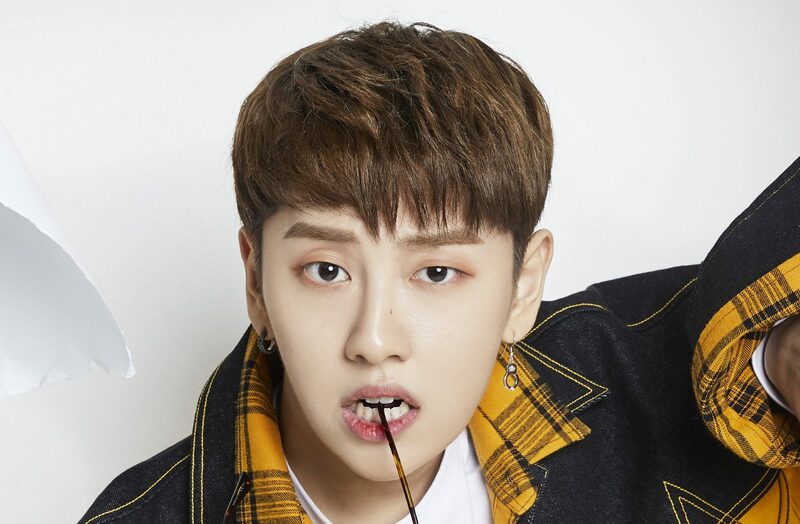 They are from different agencies and two members are members of other groups: Noh Taehyun is a member of Hotshot and Kim Sangkyun is a member of Topp Dogg (stage name A-tom). 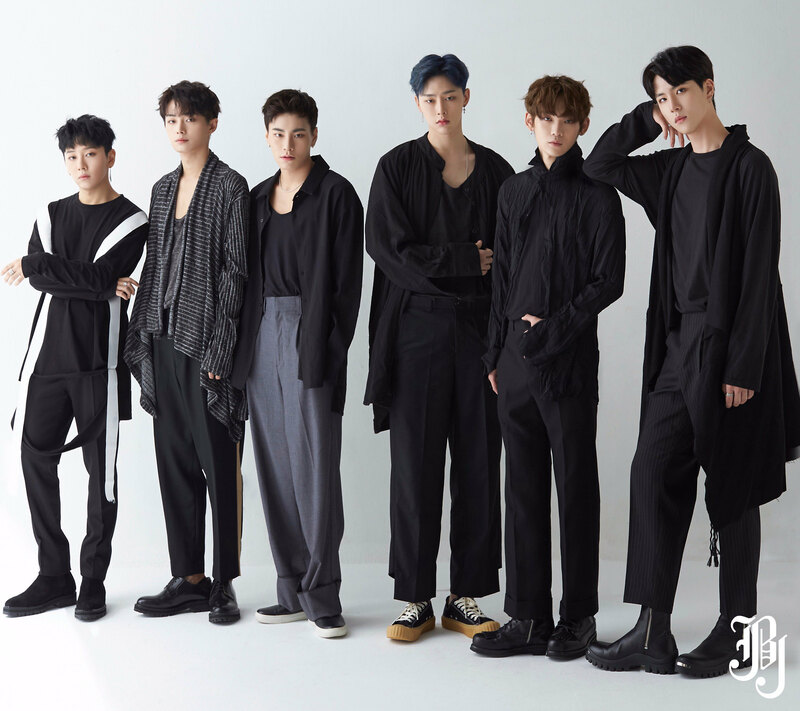 They are managed by Fave Entertainment, a subsidiary of LOEN Entertainment, company that also manages IU, Fiestar and Zia.